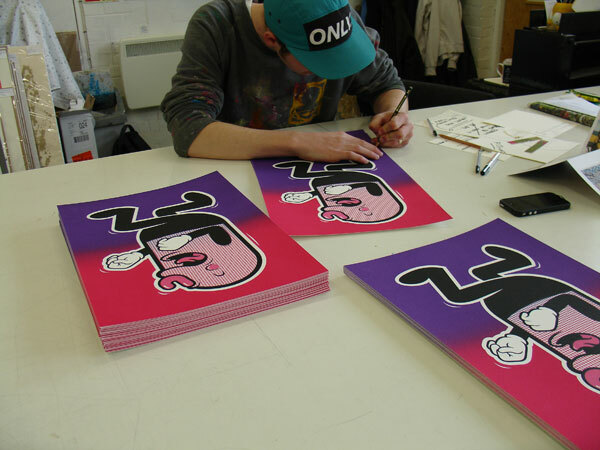 Cambridge based artist/ illustrator Mr. Penfold has released a new silkscreen print entitled 'The Walker'. The new print is A3 in size and printed on Somerset Satin 300gsm paper in an edition of 50. 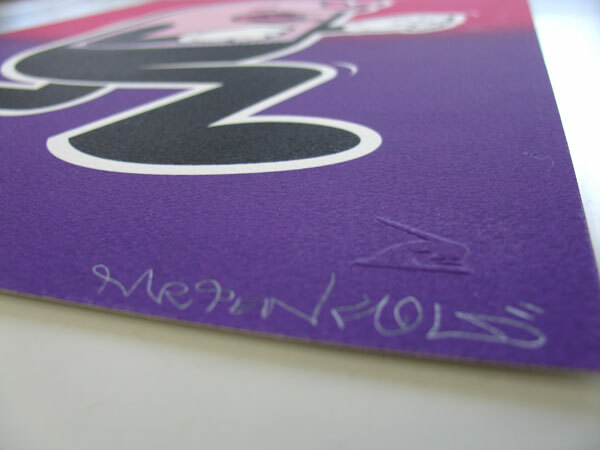 It is available now directly from the artists online shop here for £35. Hookedblog managed to catch up with Mr. Penfold on a recent visit to London which saw him and Malarky hit up some walls and vans in East London. If you haven't already seen the work on the street we have posted some photos on the blog here.